As a change from a post about an actual business this post is about a business networking group. I attend various business networking groups myself in my AA Editorial Services hat and am a member of Women mean Biz. This group though is aimed at the younger entrepreneur and business owner: JCI Swindon. A new network for Young professionals and entrepreneurs was launched earlier this year and is now in its fifth month. Swindon Junior Chamber, which is part of a broader network Junior Chamber International (JCI), was launched with the support of Business West Swindon. The chamber also has the support of local organisations such as Thamesdown Speakers. 4) Network professionally with like-minded individuals. As a group they champion Swindon and its Businesses and Communities. They aim to create a special partnership with local organisations in order to create a more positive Swindon. Since beginning they’ve had workshops in leadership skills, an interactive negotiation skills workshop, project meetings, and a presence at the local Business Show. Opportunities are present nationally and internationally too. 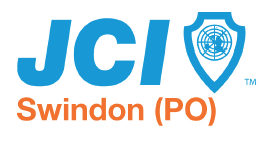 JCI UK has a number of flagship workshops in Leadership, Marketing and Public Speaking. With JCI’s strong links with the major organisations such as the United Nations and the International Chamber of Commerce, members can attend high-profile events at the United Nations in New York or the European Union in Brussels. So, what are the forthcoming opportunities to potential members in Swindon? On top of gaining knowledge through workshops, JCI offers the opportunities for its members to develop essential leadership and business skills. Through organising events, members develop their project management, team building, leadership and negotiation skills. Members also build relationships with other individuals from other organisations, and hence develop long-lasting professional relationships with other professionals and entrepreneurs. We are currently planning some high profile projects, which will be around cultural and business partnership. If you or your business or community want to get involved, then we want to hear from you. If you are a professional or entrepreneur in your 20s or 30s, or you represent your business or communities, or even a coach, we want to hear from you. We meet at Jury’s Inn at 7pm on the 1st Thursday of each month. Feel free to come to our events and meetings. Otherwise, contact us on jciswindon@gmail.com to find out more on our events and projects. Here we have yet another start-up business who has started out via the services of Outset Swindon. After many years caught in the yo-yo dieting trap Bonny sought help from her Doctor who helped her to understand how to eat and exercise properly. 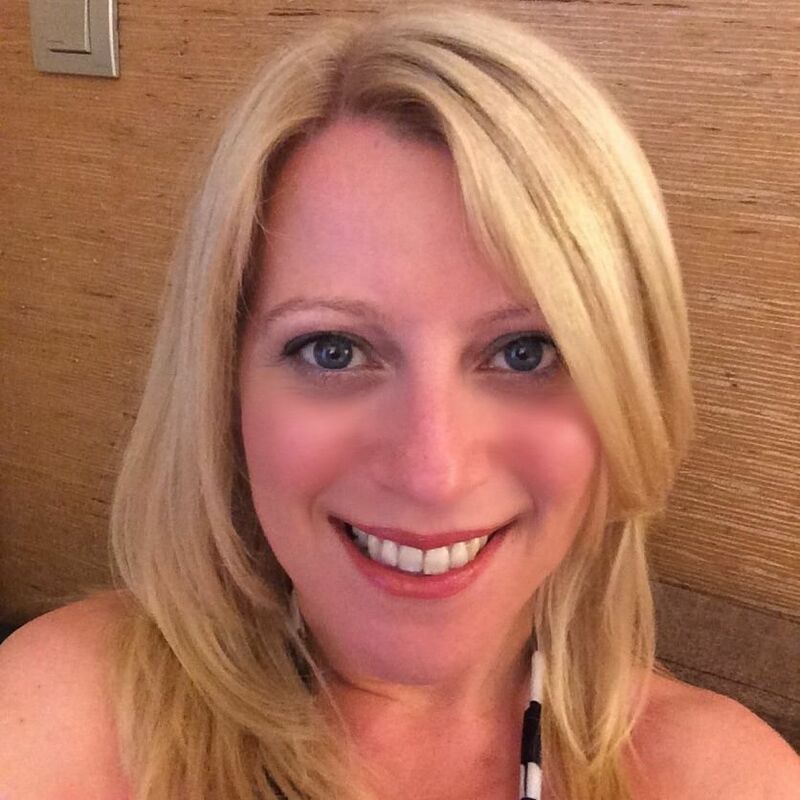 This epiphany led Bonny to study nutrition and life coaching which has equipped her with the skills and knowledge she needs for her work as a health and well-being coach. ‘My journey to become a health and wellbeing coach started officially back in 2013, but, if I’m honest, I think most things that have happened in my life have led me to this point, so let me give you a bit of background. When I was at college, at the tender age of 16, I tried a well-known diet shake in my bid to lose a few pounds. After about three days I couldn’t stomach it for breakfast anymore and promptly gave up with that idea! So now let’s fast forward a few years. I’m twenty-four and planning for my wedding. I try a weight loss group this time, but it’s not long before I’m completely lost and fed up with weighing food, counting points and paying to queue for an hour just to stand on the scales in front of someone. But I lost some weight for my wedding and was happy, but soon gave up again. Then, through the rest of my 20’s and most of my 30’s I tried lots of different diets in my vain attempt to lose a few pounds quickly and easily – some of which worked but only for a while – the weight soon goes back on again. I’m officially a yo-yo dieter! Now we need to leap to 2011. By now my body had decided enough was enough and I found I could no longer lose weight by following one of these plans and exercising, so I went to my Doctor begging for help. I was at an all-time low – eating to make myself feel better, then feeling fed up because I had put more weight on. I didn’t have a clue what I was doing wrong, so I didn’t have a clue how to put it right. My Doctor was amazing and really supported me to understand how to eat properly (something that previous diets had never done) and do the right type of exercise as well. I’m so lucky to have had his help as I know not all GPs are so understanding. Soon, the weight started to drop off and I was feeling great; people were asking me how I did it and I started to share the knowledge I had gained through educating myself more about food and exercise. I loved it and loved helping others too. The weight has stayed off ever since and I’ve never looked back. In late 2013 I underwent planned surgery which unfortunately led to further unplanned surgery. it was these events that made me take stock of my life and what I really wanted to do. I’d already had about twenty years of experience coaching people in various jobs, and had enjoyed helping others by sharing what I’d learnt about food, but wanted to attain some certification to give credibility to what I knew and to demonstrate my expertise in the field. So, to that end I studied as a nutritionist and life coach. This has enabled me to build on my skills and knowledge and use them to help people like me. People who need to find a way to break out of the cycle of losing weight and then putting more back on, through a poor understanding of food, and the beliefs they’ve developed over time about themselves. I’ve now gained a certificate in Nutrition and am currently working toward becoming a Nutritional Therapist. additionally I’m an accredited life coach with the Association for Coaching. I love working with my clients – it’s such an uplifting experience to see them achieve their goals and I’m so happy that they have all lost weight and made the lifestyle changes needed. They tell me they don’t feel as though they are depriving themselves of anything and are enjoying their new-found knowledge. I hear their families have benefitted too, so that can’t be a bad thing. Coaching is offered one-to-one as a three-month package as it can take this long to get clients to work through any potential blocks they may have, and also educate them about their nutritional choices. I take this time to look at current eating habits and make recommendations on how to make better choices. I give my clients recipes, nutritional advice and answer any questions as we go on the journey together. I also get my clients focused on their goal and the actions they need to get there at lightning speed, whilst dealing with the blocks that we will uncover along the way. I’m also about to launch the ‘Healthy Life Blueprint’ group coaching programme which will take place in Swindon for groups of up to 10 people as an 8 week programme, I’m really excited about this one! Contact me if you think this might be for you! Last Saturday, together with my good friend Sam (aka Little Miss Cakemaker) I attended the official opening of this delightful little shop. I rather fear that Madame Mayor and Miss Wiltshire will be feeling stalked by the pair of us as we were at another event (the official opening of Pappadams) also attended by them later in the week. It does rather seem that wherever they go we are sure to follow! Anyway, back to business – in every sense of the word. This latest post in the Swindon in Business section of this blog is about the eponymous shop now open for business in unit 40, in the tented market in Swindon town centre – yet another business facilitated, along with my own AA Editorial Services and many others, into life by the wondrous Outset Swindon. Jo Heaven who set up the shop and the charity had been running pop up fashion events for the last three years at different venues across Swindon including The Spot, The Core and Harris + Hoole. More recently she teamed up with Jen Burton of Bunny Pumpkin Boutique to run a market stall at Oxford before realising a permanent shop was needed. Bunny Pumpkin Boutique and The Emporium of Loveliness opened for trading on the 13 April and was officially opened by The Mayor Teresa Page and Miss Wiltshire Nicole Analise Cox on Saturday 18 April 2015. With beautiful new and cherished designer and unusual fashions and home ware our loyal supporters have been joined by lots of new fans of our fabulous stock. From evening wear, pretty dresses, outfits for the office and casual wear; hats, jewellery, hosiery and shoes; retro furnishings and beautiful gifts; beauty products and make up – there is something for everybody. Children and men are also catered for and women’s sizes range from 6 to 26. 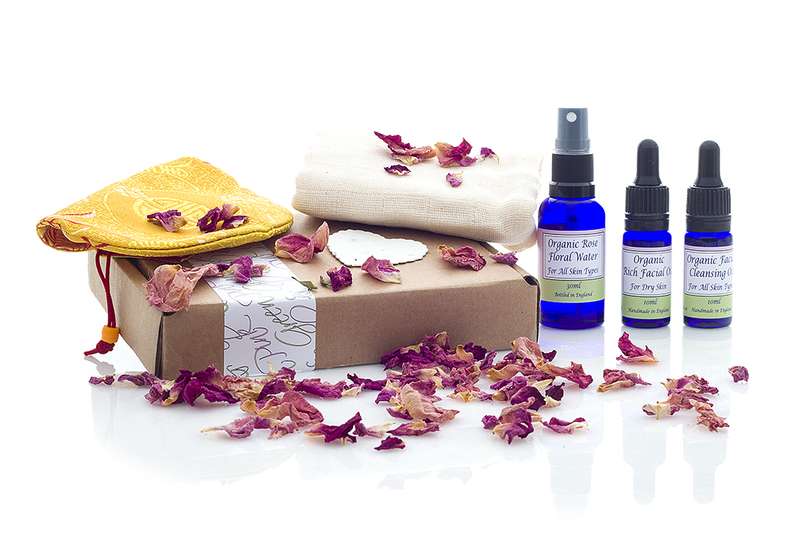 So not only can you browse and buy some fabulous things you can support a worthwhile venture into the bargain – and that has to be a bargain wouldn’t you say? From a personal viewpoint the location of the emporium is simply perfect being that it’s in the market, home of Eggelicious – one of my favourite eateries and only a hop across the road from the Italian deli , Da Paulo EatItalian, at the bottom of Commercial Road where the coffee is really quite lovely – and great value for money. 21st April 2015 Hello listeners, not for the first time we have a post about a business that has had life breathed into it by those fabulous facilitators of new business ventures – Outset Swindon. I was fortunate enough to be commissioned by Jo – one half of 4 Points Leisure – in my AA Editorial Services hat to write some copy and product descriptions for the Glamping section of their website. Now the closest I get to roughing it is a Travel Lodge so I’d never go camping in a million years but I had great fun writing about the funky products they sell that range from practical to frivolous – but all of them interesting and attractive. Jo and Richard Rigden – together are 4 Points Leisure. Richard does the IT, building of display stands, and grounded advice, while Jo does the rest! So now, in order to find out more about Jo and Richard and their business 4Points Leisure and how it all began, we need to do a bit of wobbly wobbly timey wimey stuff…. It all started long, long ago…. Well in October 2013 actually. Jo and Richard began with a dream to bring Glamping and camping together and add some festival accessories with it. 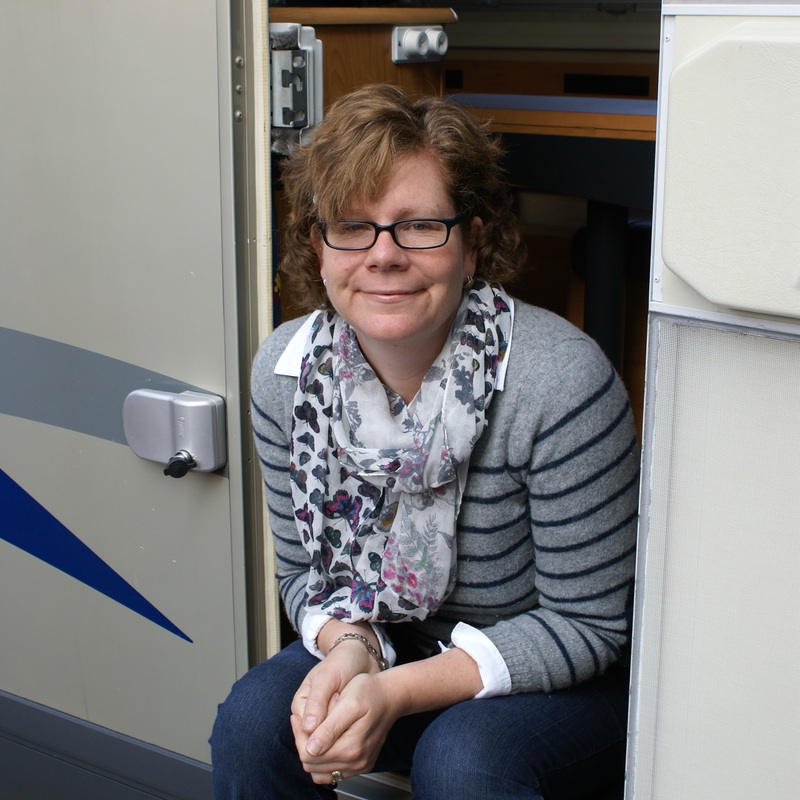 Back in 2005, Jo left Zurich Financial services to join Brownhills Motorhomes in their aftersales service department: with a camper-van of their own it was ideal. Jo got to know the customers, camper-vans and tents together with what customers wanted from the whole camping experience. Which was a relaxing, chilled time away, with family and or friends but at the same time they wanted to be surrounded by quality, multi-tasking products which were compact and affordable. Anyone beginning to want the camper-van to look special had to make do with some bumper stickers! Or a few old fashioned cushions. Then life – as it does – jumped in and they started their family, carried on camping and adventuring over Europe but, come 2013, the idea of a glamping and camping business wouldn’t budge. Having done business plans for a couple of ideas, Christmas Jumpers anyone!? Jo and Richard kept coming back to their main love: camping in all its forms. Looking at existing camping equipment suppliers they couldn’t see the bunting, tealights or niceties and fripperies that they wanted to take with them in the camper van – thus a business gem was formed. But where to go next? Jo had started seeing Outset mentioned online, and then happened to meet Jane Pearce and Janet Theobald at the Stratton Winter Extravaganza. Taking this as a sign, Jo signed up to their Business Start Up course and then the adventure really began. As Jo says: “Outset has helped us formulate our business from a woolly idea to a solid proposition, and have continued to support us to this day with our fantastic mentor, Geof Thornton. One great aspect of involvement with Outset has been the connections and support with and from other businesses – AA Editorial Services being one. Angela wrote our copy for the Glamping section of the website, effectively getting these products to page 1 of Google Search Engine. I recently published a post from and about the people @the Hub in the Swindon in Business section of this blog so there’s no need to say too much more about it. So this post is by way of sharing a few more photographs of it as I popped in today for a coffee. 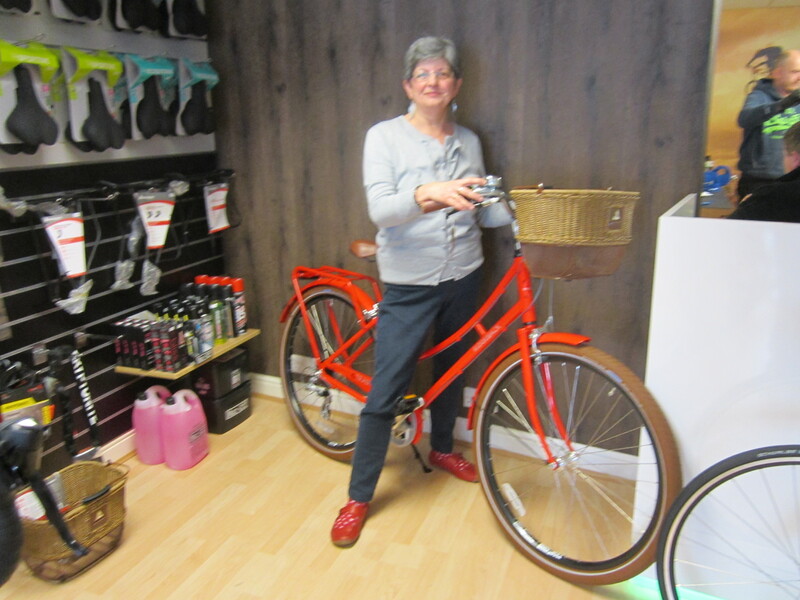 I love the sit-up-and-beg red bicycle. It’s a great colour and style. I can ride a bike – though haven’t done for years – but like confidence these days. 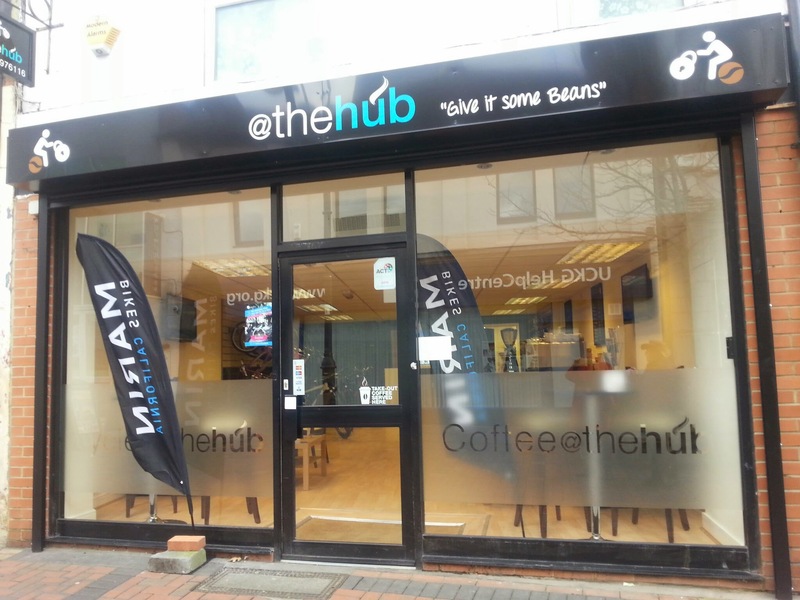 A coffee shop with a twist, @The Hub you can watch sport on TV, drop your bike in for your repairs, pick up a puncture repair kit …. oh and have a coffee! It’s a place that’s full of beans! Hello listeners. 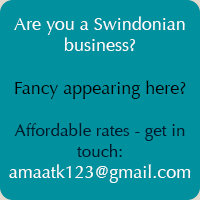 Here’s the latest post in the Swindon in Business section of Born again Swindonian. This time we hear from three ex-IT people who have made the move from Java software to Java beans via Outset Swindon – those splendid facilitators of new businesses in Swindon. Thanks to the help of the Outset team the hub team of Steve, Chris and Kerry have been able to create the perfect blend of cycles and coffee, bikes and beans in their new coffee shop on Fleet Street: @thehub where they offer a cycle shop for youngsters and adults and a bike repair clinic – oh and coffee of course. Their website: http://www.atthehub.co.uk/ – and read about them in the Swindon Advertiser.